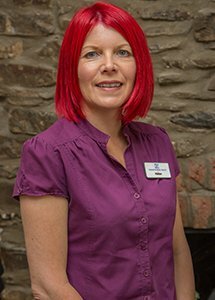 Helen started work at Torrington Dental practice in 2006 as part of the reception team. Helen changed her role in 2014 and now works alongside Toni, our practice manager, to ensure the smooth running of the practice. Helen is the first point of call for any account queries. Helen is a local girl from Torrington and her interests include running and spending time with her family and friends.